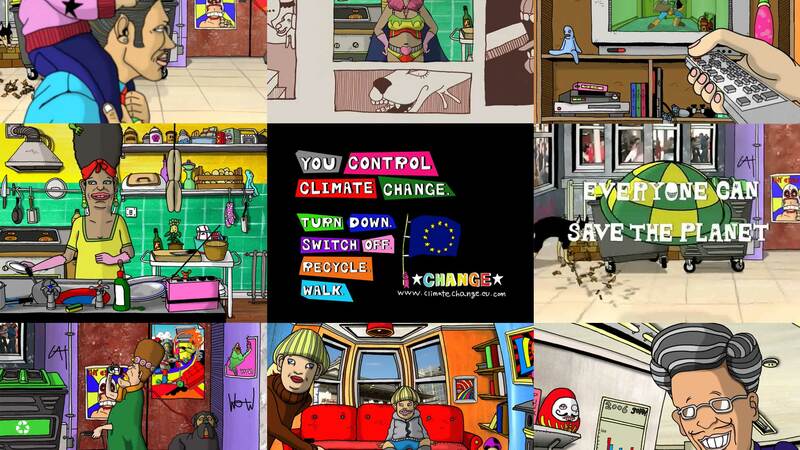 We made this TV advert for the European Union’s campaign to fight against climate change. The idea is that everyone can contribute their part to save the planet. 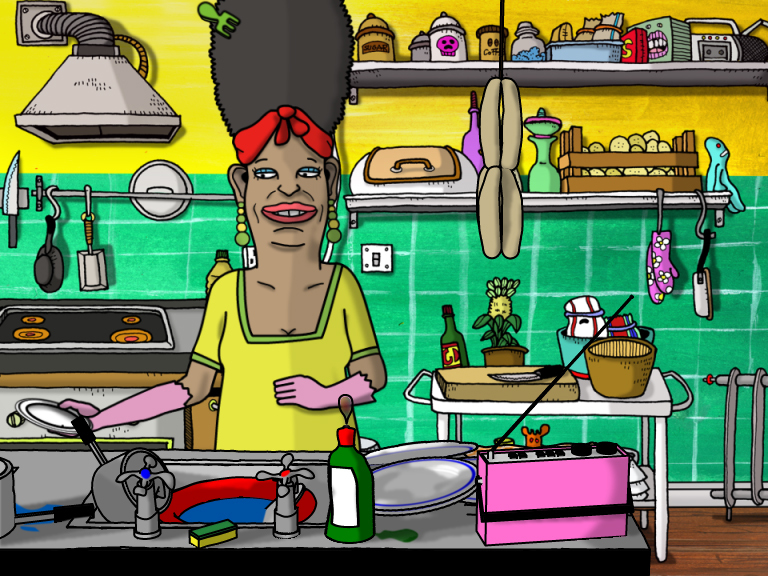 In the animation, every person that recycles, or saves electricity, becomes a superhero. 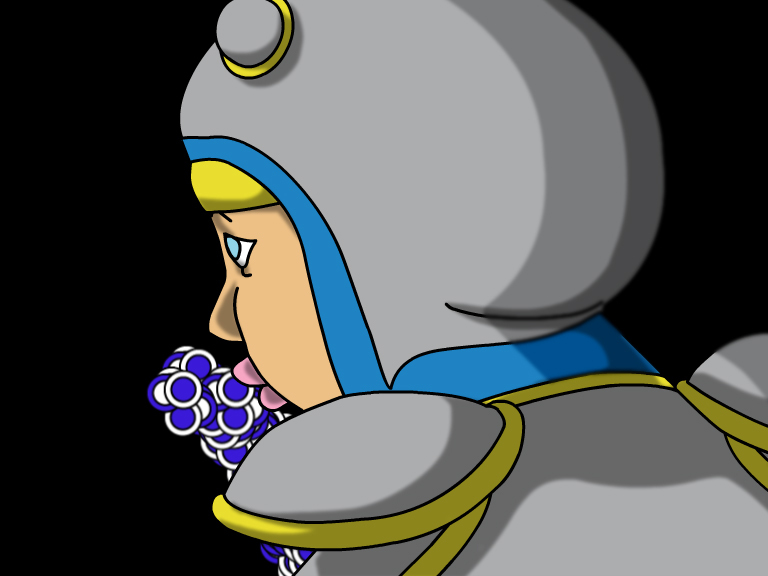 The animation was done in collaboration with Studio Plum.